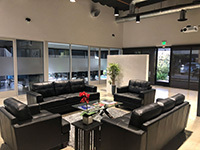 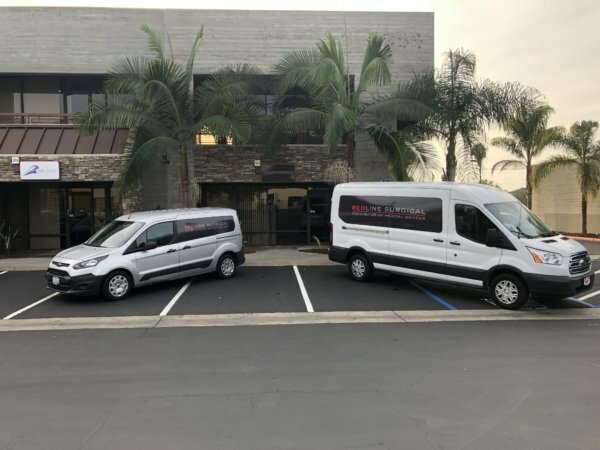 Redline Surgical is a privately owned medical distribution and consulting company that operates in San Diego, servicing all of Southern California. 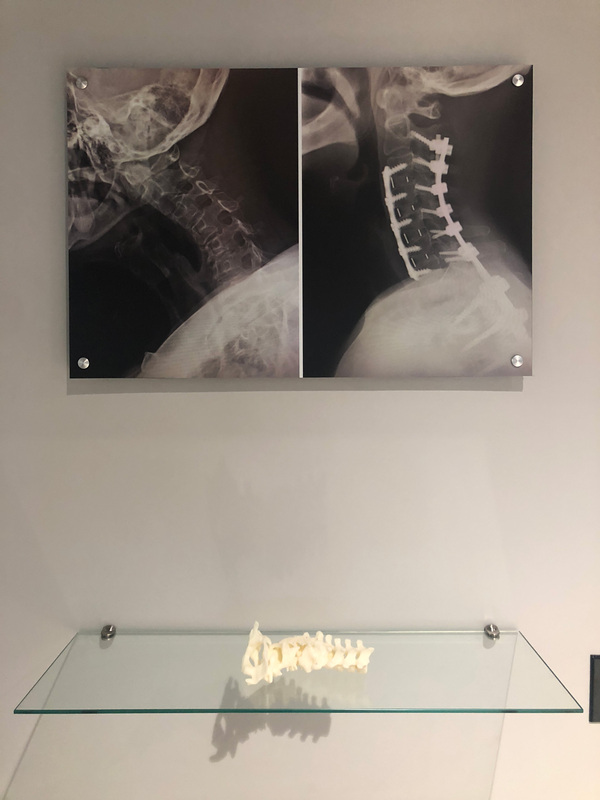 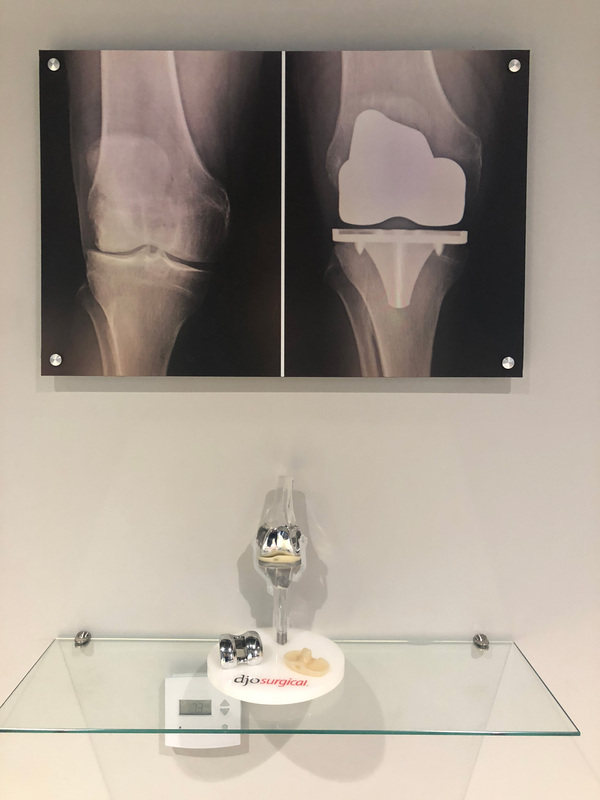 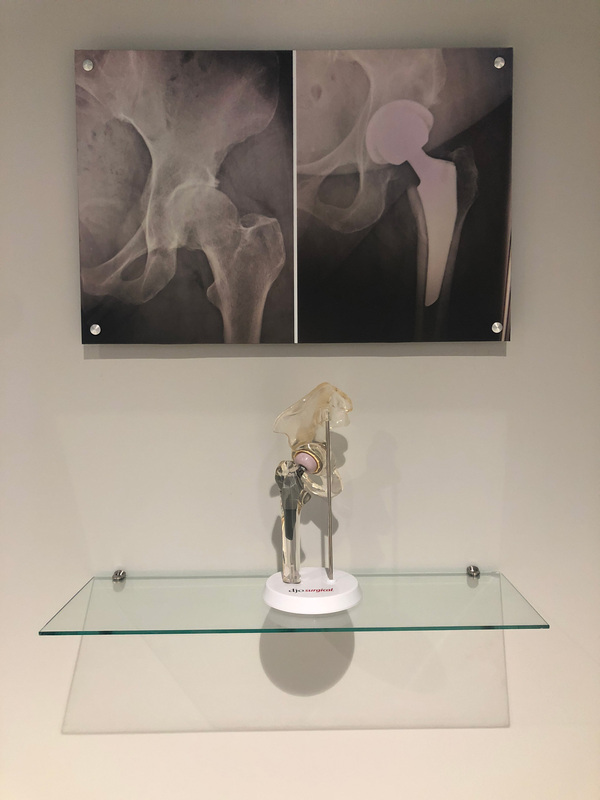 Founded in 2007, Redline Surgical has partnered with several leading medical device manufacturers to meet the ever changing needs of the Orthopedic market. Redline Surgical constantly strives to be at the forefront of technology innovation, medical education and value add for its customer base. 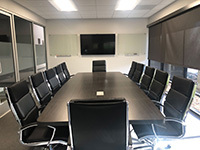 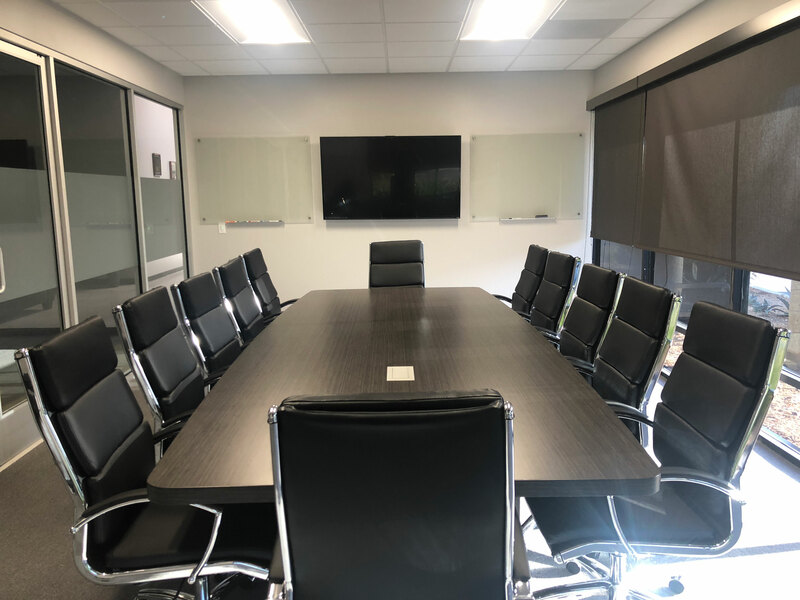 Redline Surgical’s experienced team can offer your company solutions for strategic planning, product launch, medical education and market development. 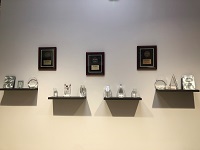 We only work with top manufacturers and physicians that are dedicated to patient safety and improving the quality of life.